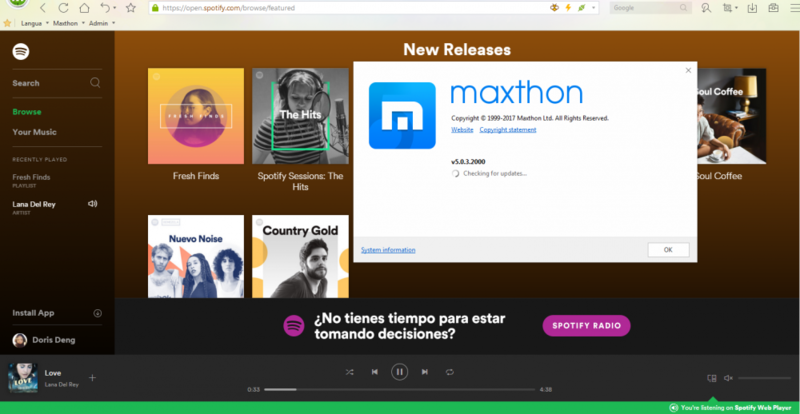 So it seems Spotify have decided to update their web player to something that isn't as good as their old one, and just to top it off has issues running in Maxthon. Before the update it was flawless. 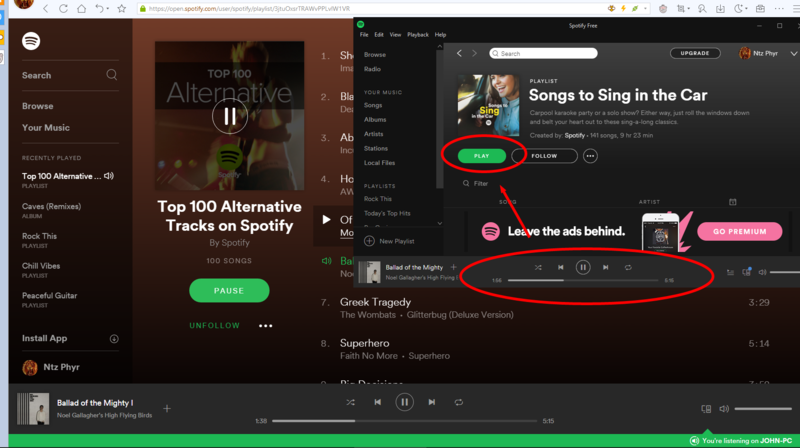 If you open https://open.spotify.com/ you get the error Oooops, something went wrong with the playback. Reload at the top of the page. Reloading does nothing. Clicking the play button doesn't play anything, although you can still go through your music etc. Tested in Opera and it works fine. Now this is where it gets weird. With Opera still open, Spotify "seems" to run fine in Maxthon. I can play/pause change tracks no problem. Close Opera, then Maxthon doesn't work. UA changes don't help. Using Retro mode works (and using the old player!!). Just thought I'd throw this out there seeing as it's a somewhat weird issue. Same happens if Vivaldi is open. Plays, but close Vivaldi and it stops in Maxthon. I read something it might be related to the DRM plugin they use. So if MX can't or won't work with it for whatever reason then that's a problem. Although the weird sync issue thing is well... weird. Check ABP!!! It blocks images and menus on the site. But even without customized UA, it plays fine. It's not. The new one doesn't have the left sidebar or the media controls on the right. ABP was the first thing I checked, probably should have noted that above. Old player worked fine with the default and my custom UA. But as above the UA doesn't affect the new site. Originally, i thought I found the solution using Retro.. .but that's no the case. Ads make it not workable. So definitely a bug. 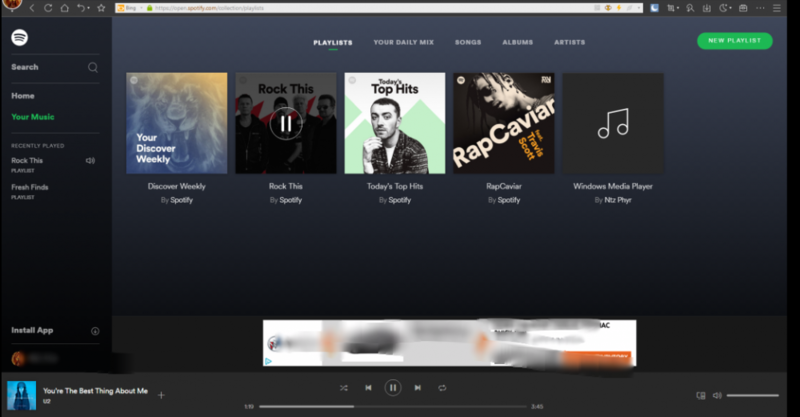 Is this the new Spotify web player you referred to? odd that it didn't show straight away? Could you play any music before the error? I still haven't seen the new player, only the old shown in my previous screen shot. Edit: doesn't seem to be related to UA or ABP. Could be that they're aren't enabling it for all users or regions. it occurs everytime when I refresh the page. And could play music but no sound. Not sure what's happened, but now I can't even run it in Retro mode. Page seems to want to start as Ultra and can't change... just gets stuck. Have tried deleting cookies and it works for a second, then goes back to the above. I've finally got to the new player, but it doesn't play and I also get the ooops notification at the top of the page. Switch to retro leads to a broken player with only text view-able, but the page does scroll in its entirety. Edit: I can get it to play if I first open Spotify windows app and then click on play in M5, so M5 is missing some kind of call???? It also stops playing as soon as I close the windows app( and no, it was not playing on the app). When trying to play on Edge the windows app pops up and plays. Don't think it played without the app being installed. First, you have to be using an updated UA, I'm using chrome57.x.x.x. Looks like it is playing the windows app after all (although it appears to be playin on M5) even if paused on the app. Hi Rob, our technician has pushed a new UA to this site, so users should visit it's older format in version 5.0.3.4000 now. And the core reason that Maxthon doesn't support well for Spotify (Netflix, Amazon video, etc.) is that Maxthon is lack DRM plug-in, which is 6m big. 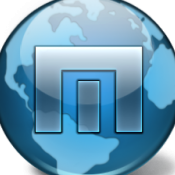 Our PM decides to begin to program the plug-in for Maxthon, but will not add it to the install pack, since it will increase the size. 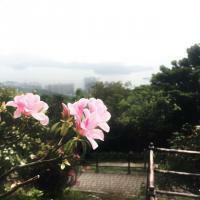 They plan to make it cloud download when first time running Maxthon. BTW, in my test, it shows the purple pop-up every time I refresh the page, and cannot play any music. Is that the same with you? Doesn't seem to have happened yet. Manually changing to the IE11 UA works (but not something i want to have set permanently), so i'm guessing that's the UA that's going to be pushed. Using portable as well. Tested on a fresh version as well, still not working? Seems that it may be broken again. Can't get anything to play. Just cycles through the playlist and nothing happens. Seems that it may be broken again. True, same here. And I got this pop-up, is that the same as yours? yes, does that a lot, but also just doesn't play anything when you press play. It moves to the next song, then the next and so on. 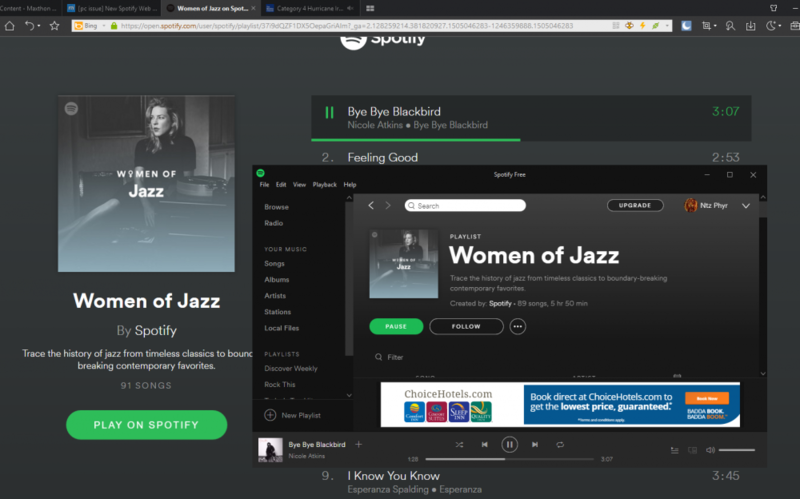 Spotify broken in Ultra mode again. In my case it opens the player and plays fine until I close the player. It's not playing on the page itself despite looking like it does. Windows defender asks for permissions when trying ultra mode. in retro, nothing happens when I try to play a song. In my case it opens the player and plays fine until I close the player. It's not playing on the page itself despite looking like it does. So i'm wondering what happened with this? Did it ever get done? Was the pushed IE UA cancelled or has something else happened. Spotify no longer supports Safari either. According to Mac Generation the reason is that Safari doesn't support the Widevine Content decryption module. Chrome, Edge, FF and opera are the only browsers supported, yet it works fine in IE too.. I sent them a note that they should support Maxthon. I sent them a note that they should support Maxthon. Will do the same, although i'm not sure it's them not supporting it, rather maxthon not providing the framework for them to support it. If it is related to the decryption module, it was mentioned above that the MX dev's were going to fix that issue. So the question is did it get fixed? or is there something else causing the issues now? Be sure to change your UA to Maxthon in settings, but ya, music plays from the webplayer. Hmmm, not working for me. Restarted my main browser (portable), and tested on a fresh portable version as well. Both give the same error as noted above. Tested using the default MX UA, checked and unchecked. Cookies and all site data was cleared using dev tools as well.